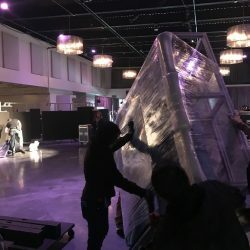 Moving is always difficult and when you have large, heavy, and awkward items to move, it is much harder. Luckily, Johnny On The Move, Inc. is here to help make your move as easy as possible. 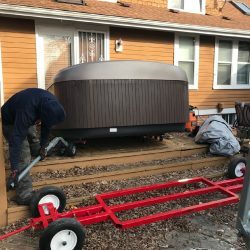 Whether you need help moving regular items like clothing and furniture, or you have a hot tub that needs to be transported from your old home to your new place, we can make it happen. 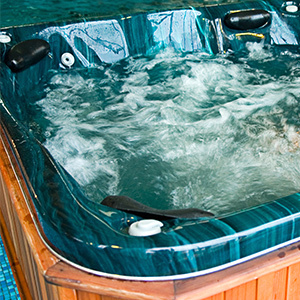 Not only are tubs very heavy, their dimensions also present problems that many other moving companies just can’t deal with. 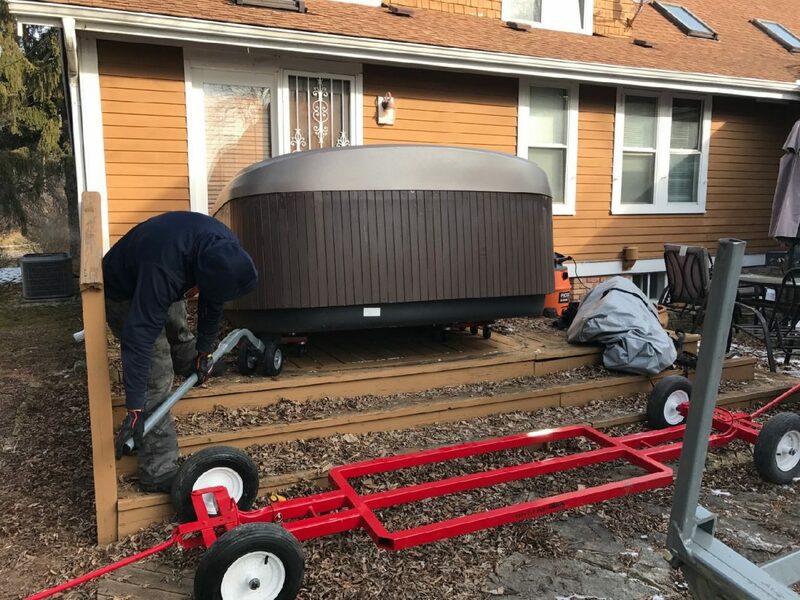 At Johnny On The Move, Inc., we have all of the experience and specialized equipment necessary to safely move your hot tub. 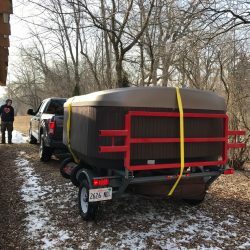 Our staff will cover a pre-move checklist with you to ensure that you’ve taken all the steps necessary to make moving your hot tub as simple as possible. 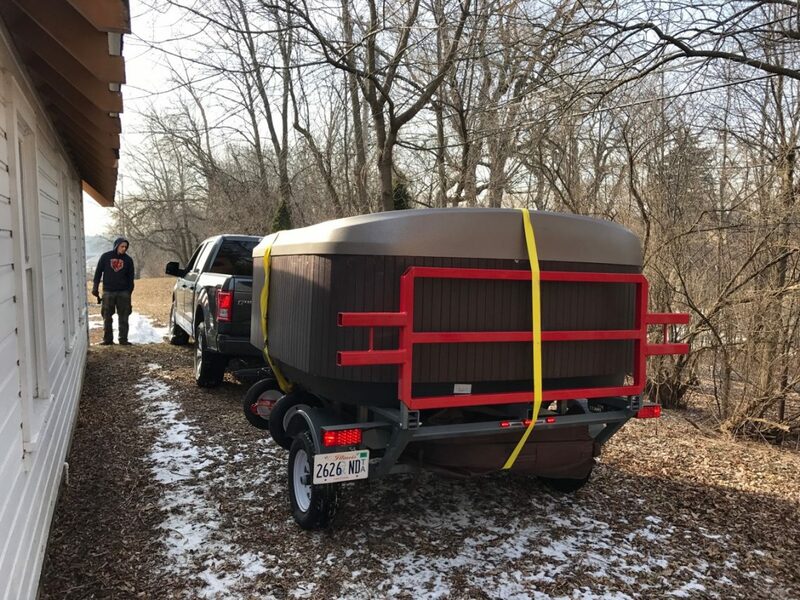 When we arrive on moving day, we’ll inspect the tub and then remove it from its original location and transport it to your new home so it can be set up again! 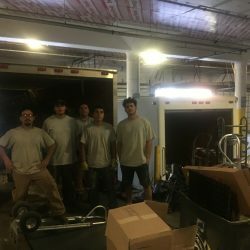 When we say that we’re a full-service moving company, we mean it. 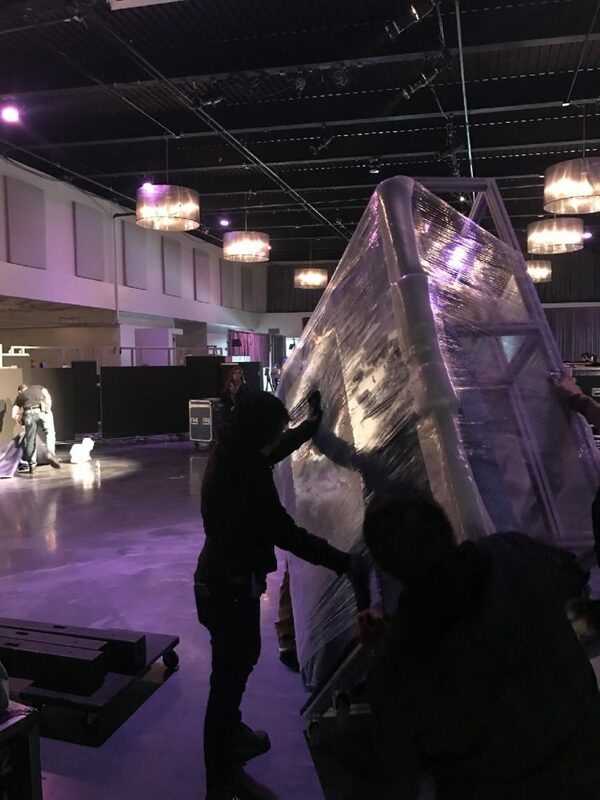 Our movers know how to gently pack your light and fragile items so that they stay safe during transport and they also know how to move specialty items like hot tubs and antiques. 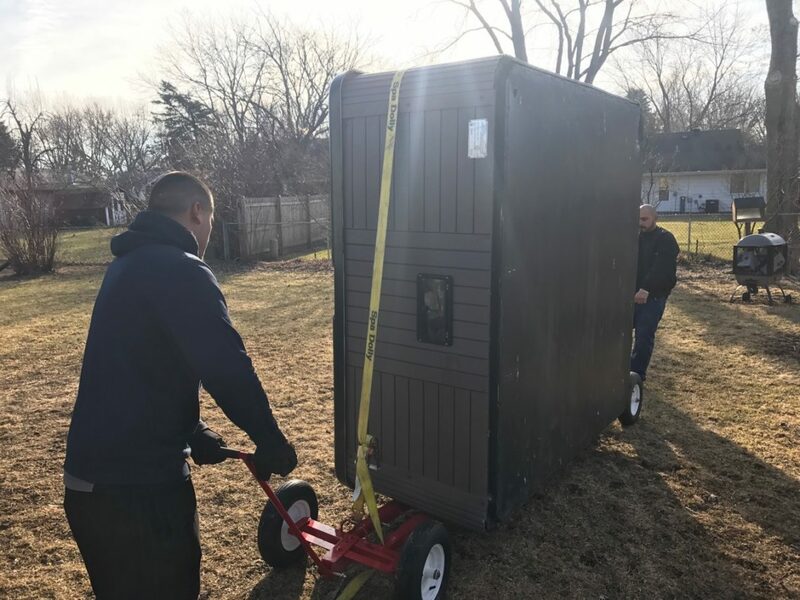 When you hire Johnny On The Move, Inc., you benefit from the knowledge and experience of professionals who have dedicated themselves to providing you with a hassle-free move. Contact us today to find out how we can help you move. 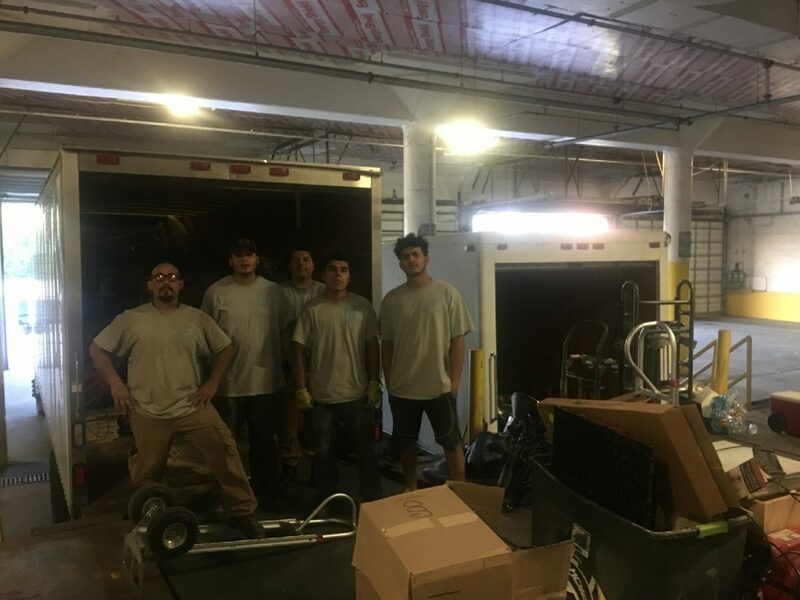 Whether you’re moving down the street or to the other side of Chicago, we’re here to make your move as smooth and carefree as possible. If you need an estimate on your move, call us as soon as possible.